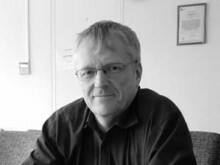 With over 30 years’ experience in the marine industry, Robert Murdoch, based in our Glasgow office is an experienced mechanical design engineer undertaking design and detailed engineering for new build and retro fit conversion projects. As chief mechanical design engineer for our SeaTec business, Robert’s specialist area for the past five years has been in developing our engineering capability in Ballast Water Treatment. This includes onboard surveys, laser scanning, detail design and adviser services. Robert’s expert guidance is appreciated by owners, helping them to navigate the complexities of the convention. In partnership with our repairs business, Robert offers end to end solutions. While not in the office, Robert is a keen historian and enjoys going to the gym. He’s also a proud season ticket holder at Glasgow Warriors – his playing days by his own admission are long gone. 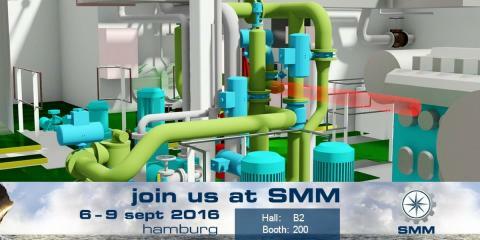 Robert will be at SMM and you can come along and chat with him to find out more about Ballast Water Treatment on Tuesday 6 September between 0900 and 1300 in the Kopenhagen room, Hall B3. Alternatively get in touch with him directly to arrange a time to meet during the exhibition.